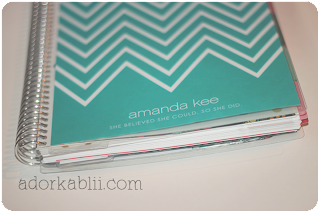 Erin Condren has so many other items besides planners. They have holiday cards, kids lunch boxes, invitations and plenty more. With Erin Condren you are able to find something for yourself. There are so many options to choose from and plenty of styles. Erin Condren even has wedding planners. How awesome is that?! She has weekly calender pads, desktop pads and just so much more. So basically there is something for everyone to help you get organized. 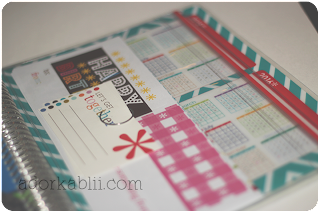 Erin Condren is one of my favorite companies and I just adore their product and I know you will too! I was given permission to host a give away for a gift card for $25.00. Now with the help of a few other bloggers I am able to bring a gift card to you for $75.00! Want to see the original post? Check out Adorkablii! I'm a big planner, too! This will be great for 2014! I would probably buy a life planner for my daughter for college. Thanks! nice! I like the Chevron design and all the great organization it offers! Their products would be an excellent giveaway this christmas. I like planners too. There are nice electronic ones but nothing really as nice as the handheld paper ones! This looks really cute. 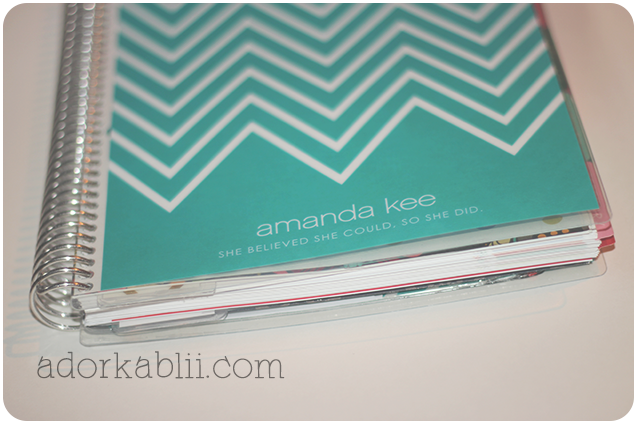 I would want to get the gold edition planner in either turquoise or gold, so pretty! I love that planner! I need one to help keep everything organized. I just checked out the site, and there is so many great things I could really use! I would love to have some address labels!